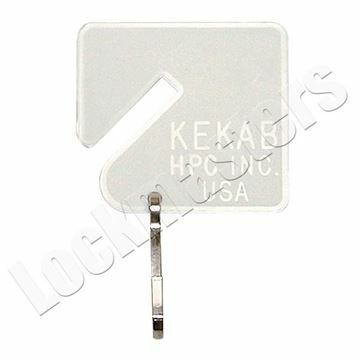 HPC - The Single-Tag System are ideal for home, store or office use where centralized or departmental key control is desired. 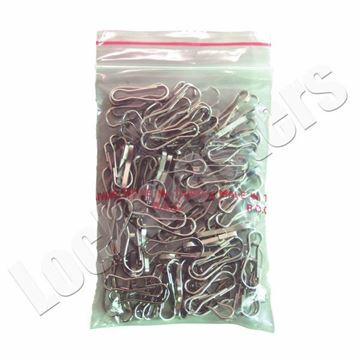 System Includes: Numbered white plastic key tags with nickel plated snap-hooks which can hold multiple keys. 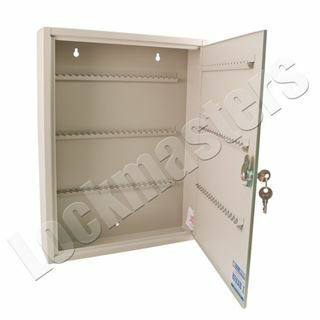 Durable steel key racks that are slotted to store keys uniformly. 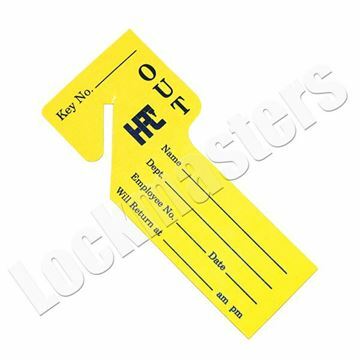 Out-Key control tags, made of yellow paper, that are used for accountability of loaned keys. 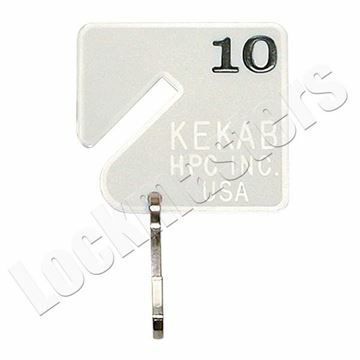 An erasable lock location data chart as part of the KeKab 8 and numbered key control booklets with other KeKab models. 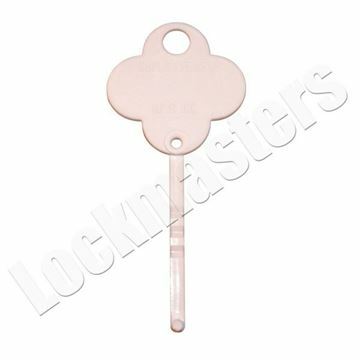 It comes with a 3/8" key retaining 5-wafer cam lock or a security 7-pin tubular lock with pop out T-Handle or electronic digital lock. Heavy gauge steel construction with piano hinged doors and key panels provide a secure location for your keys. 80 Key Capacity.